Nux-vomica also known as Kochila is a medium-sized tree with a short, crooked and thick trunk and black and brown in colour. The leaves of the plant are green, and the fruits are of orange colour. The plant seeds are mostly used when they are dry. Branches are irregular, and the flowers are small and green white. The flowers bloom in winter with some disagreeable smell. The wood is white hard. The younger shoots of the plant are green. It is found mostly in India and Malayan Archipelago. It is mostly found in semi-evergreen and moist deciduous forests of Maharashtra. It is also found in the foothills of Western Ghats. The plant grows well on 35-45 Celsius of maximum temperature and 4-18 Celsius of minimum temperature. It is also seen in South East Asia, Myanmar, Sri Lanka and Northern Australia. The plant grows well in dry, humid, late-rite, sandy and alluvial soil. It grows up to 50ft in height. Nux-vomica (Kochila) is rich in strychnine and certain other chemicals that affect brain and cause muscle contraction. The dried seeds and the bark of the tree are useful for the treatment of many diseases. It is used as an important ingredient in all systems of medicine. It is used for the treatment of body paralysis. The plant is useful for various skin diseases such as scabies, itching, infections and irritations. It is also used for the treatment of fever. Kochila is useful for healing wounds. The extract of Kochila cleanses the blood and clears respiratory system. It is also useful to reduce pimples, acne and used for skin care. It heals wounds and any kind of body pain. The powdered seed is also useful in atonic dyspepsia. It is also used for the treatment of digestive tract. It also cures the cardiac problem and also very effective to break constipation. 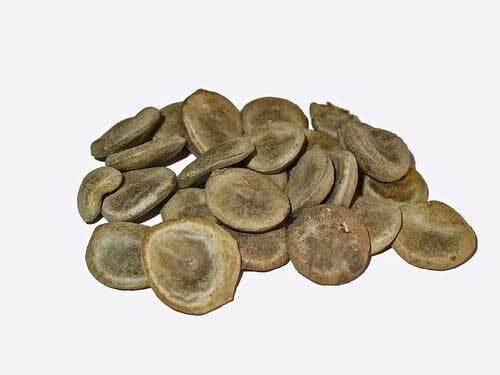 Nux-vomica is also helpful in the treatment of circulatory system problems. The plant seeds are useful in the treatment of eyes. It also cures lungs diseases. It’s used to treat a migraine, headache and depression. It clears blood vessel disorder and symptoms of menopause. It cures erectile dysfunction in men and cures impotence. The small amount of it is used to cure any kind of liver problem. It is used as a rat poison by some manufacturing companies. It is used for treating abdominal pain and vomiting. It is also useful for the treatment of insomnia. The powdered seeds are also recommended for treatment of liver cancer. 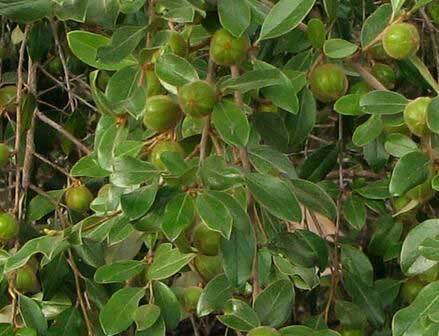 The laboratory test of Strychnos nuxvomica has been proved poisonous. It is also proved harmful when used in excess. So before using Kochila, an Ayurveda medicine specialist must be consulted.